During the Second War of Independence Heidelberg Public School was used as a hostel for English soldiers. After the war in 1901 the school was established with Mr E Stefan and five teachers. English was the medium of instruction. In 1903 Lord Milner visited Heidelberg Public followed by Lieut. Governor Lawley and Lady Lawley in 1904. In 1912 Sir John Adamson tried to amalgamate Laer Volkskool and Heidelberg Public but it was rejected by the greater community of Heidelberg. Sir John Adamson said that two separate schools will in the end promote racism. 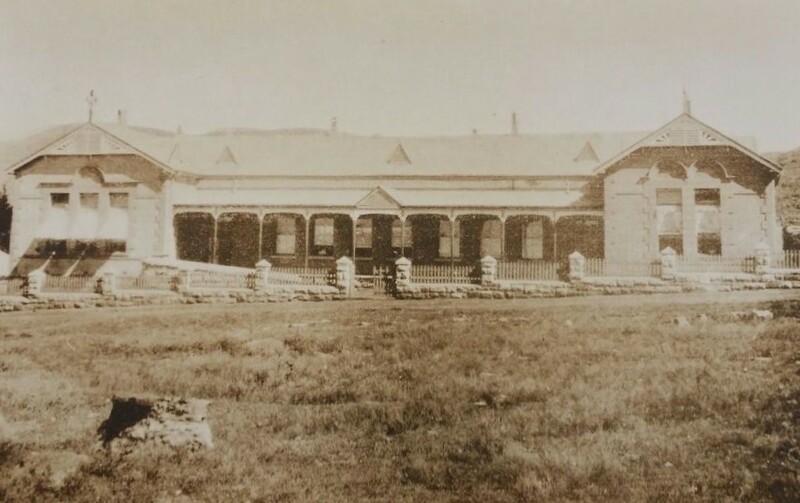 In 1913 the School Commission of Heidelberg Public School applied to the Volkskool Commission for English speaking pupils to be admitted to Hoer Volkskool and that English should be used as an alternative medium of instruction. They were denied on the grounds of Hoer Volkskool being a school with Christian values and Afrikaans as a medium of instruction. The Heidelberg Public School commission once more said that the refusal of English speaking pupils can be seen as racism. 1921 Mr S.H. Waldin appointed as principal. 1925 the children went to Germiston to welcome the Prince of Wales. 1936 the mayor of Heidelberg presented HPS with a photo of the National Convention. 1945 the school closed for V.E. day. 1966 pupils attended class in prefabricated classes until that burned down in 1974. 1969 Mr Griffiths retired as principal. 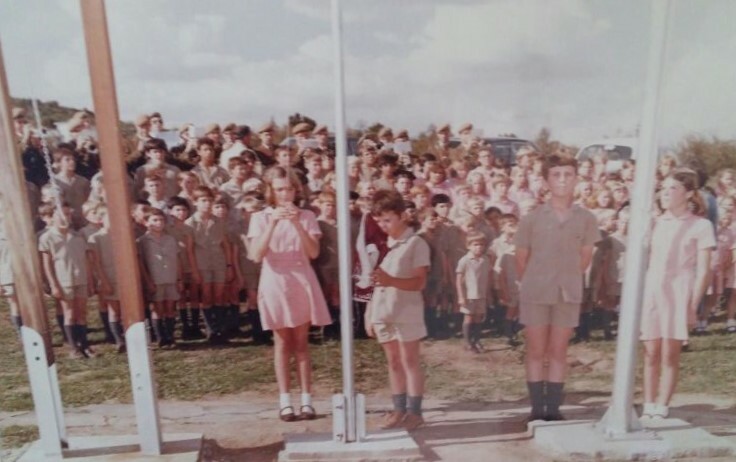 1970 Mr Christie appointed as principal. 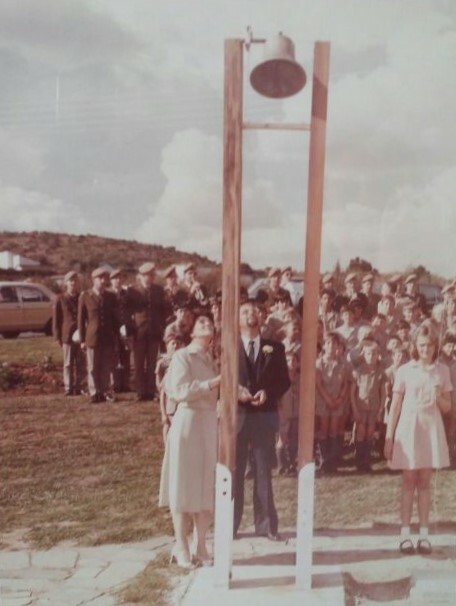 1973 new premises was set aside for a school in Jordaan Park. 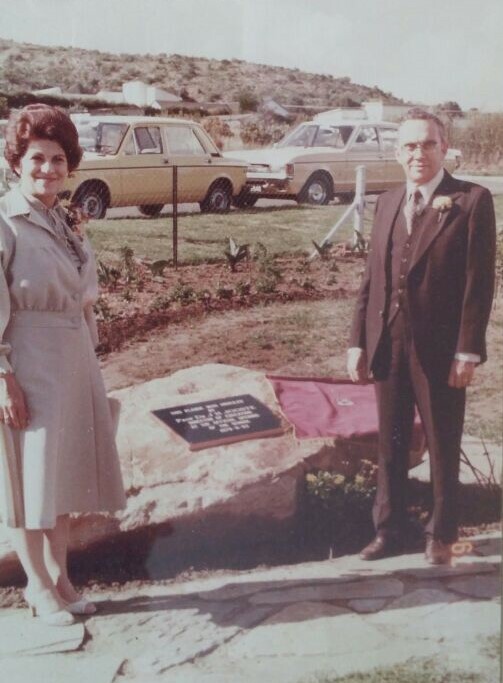 1979 Mr JH Jooste, Director of Education opened the new school in Jordaan Park with Mr Calitz as principal. 1985 Mr Oswald was appointed a principal. 1995 Heidelberg Public School became a fully integrated school. The first in Heidelberg. In 1996 Mr PJJ Pretorius was appointed as principal.